TVPaint Animation is a complete and versatile software dedicated to drawing, storyboarding and to 2D traditional animation. The software is born in 1991, at the beginning of digital painting and 2D bitmap animations made with graphic tablets. 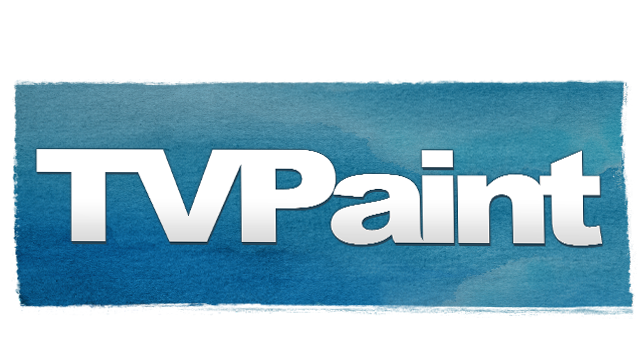 Nowadays, TVPaint Développement is one of the last companies on the market to be always active in this domain. 2D animation is alive!